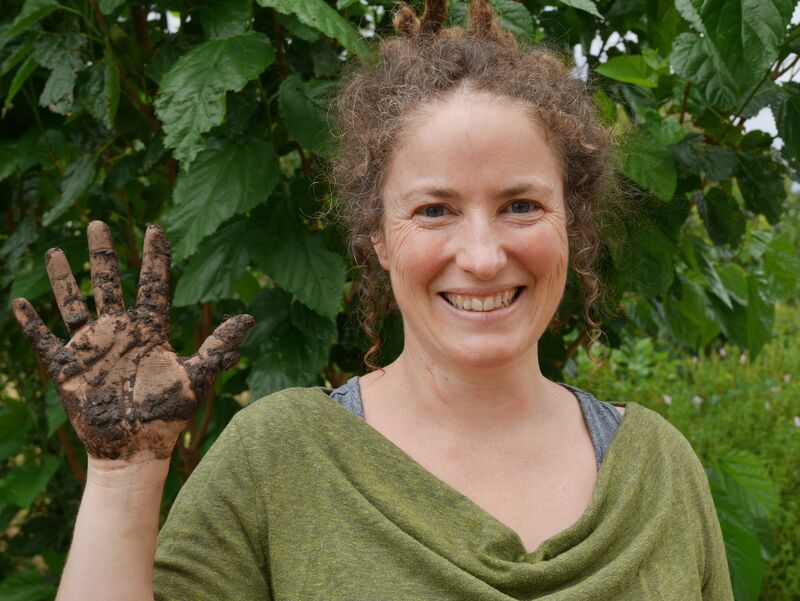 As a soil scientist, Dr Samantha Grover applies the physics, chemistry and biology of soil systems to solve the socio-environmental problems of climate change and food security. Solving the earth’s wicked problems is beyond any one discipline, and thus Samantha collaborates across natural sciences, social sciences and humanities. Multidisciplinary research across cultures, such as her work on Indonesian peatland restoration, requires outstanding communication skills and emotional intelligence: science diplomacy. Samantha’s soil science knowledge and personal skills enable her to generate new knowledge about how carbon, water, energy and nutrients cycle through the soil-plant-atmosphere continuum and how humans can use this knowledge to solve complex problems in urban, agricultural and natural environments. Samantha is passionate about sharing her research with diverse audiences to created real change in society.Two examples: while speaking at the Bendigo Writers Festival, Epaloch Primary School presented her with a book about soil that they had made, inspired by her book, Exploring Soils. That is research impact. Sarah also reached a global audience: earlier this year she was thrilled to contribute as an Expert Reviewer to the IPCC’s Special Report on 1.5°C of Global Warming. Soil science can change the world, if she can tell a convincing story!